Altar Servers are chosen from the faithful youth who display a desire to participate in a more intimate way during the holy sacrifice of the Mass. It is an extreme privilege to assist the priest during the Mass and to kneel in the sanctuary as our loving savior, Jesus Christ, becomes truly present, body, blood, soul and divinity. Your behavior and accomplishment are signs of your faith and your love for God and God’s people. Our parish is deeply grateful for the altar servers and are always looking for new altar servers. Please consider this important ministry. 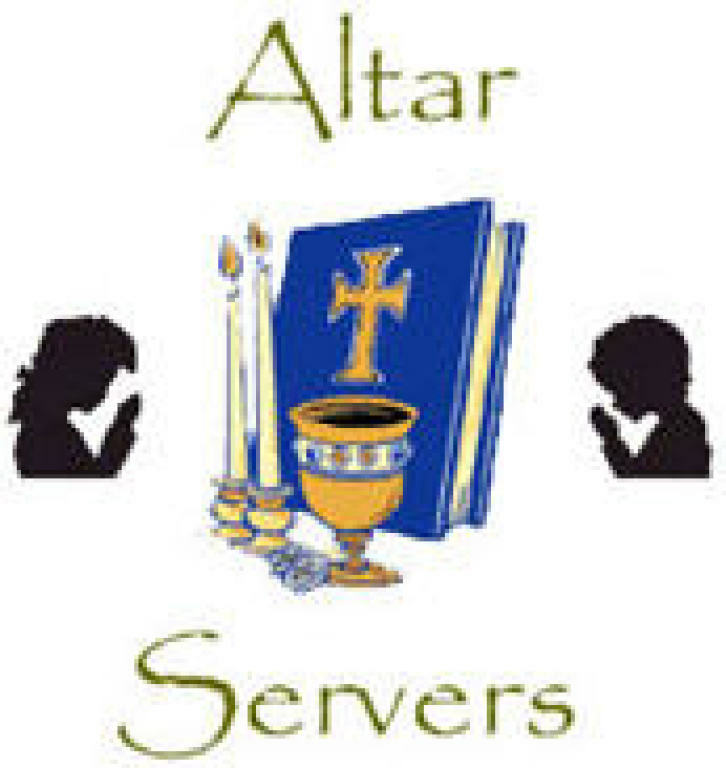 If you would like to serve your community at the Mass, then being an Altar Server is for you! Please call 898-5253 ext 2 to talk to Deacon Michael about scheduling a training session.